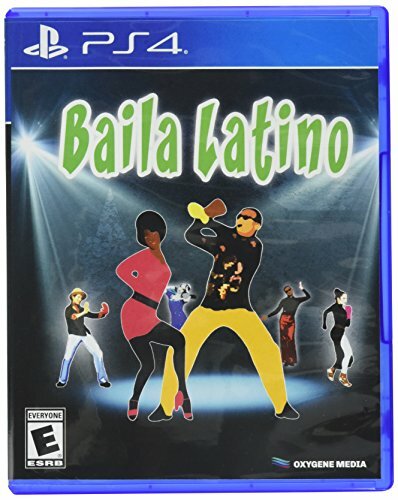 The new dance game for the whole family! 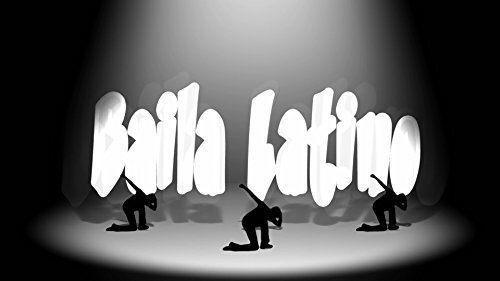 Baila Latino has 20 hit songs to dance with the choreographies of Carlo Romano and Vera Sokolova from the "Carolyn Smith Dance Academy". 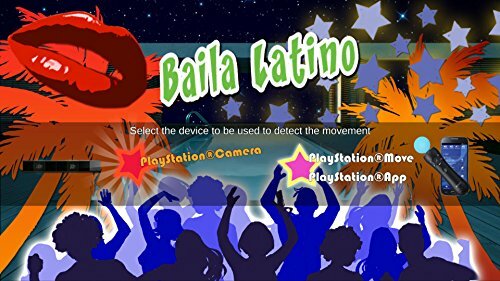 Dance using your smartphone as a controller or with your PlayStation Camera or PlayStation Move! 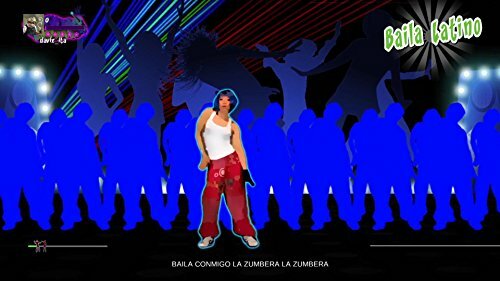 Baila Latino is the new dance game that will bring absolute fun to all your family and friends keeping you fit and healthy! 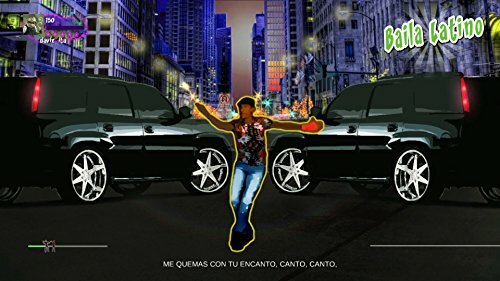 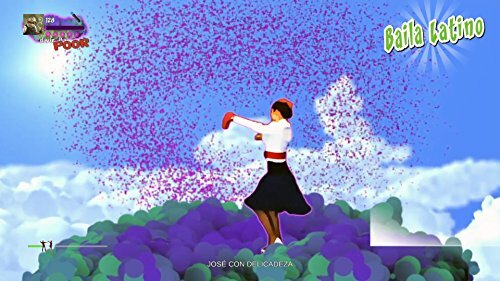 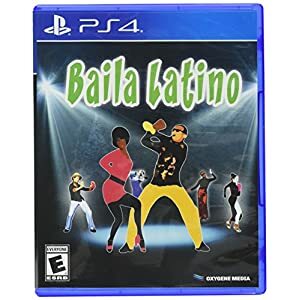 The first complete latino dance game with 20 of the most famous hit songs in the world will make you feel the hot Carribbean atmosphere or the sunny beaches of Miami directly in your living room! 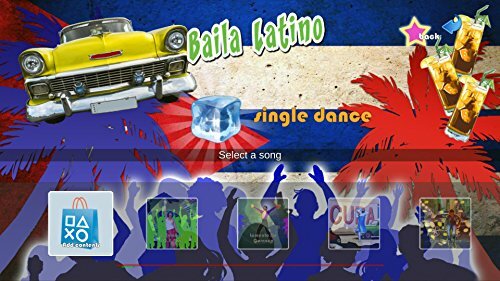 Among Baila Latino's songs we have Guantanamera, La Macarena, Ai Se Eu Te Pego and Mueve La Colita. 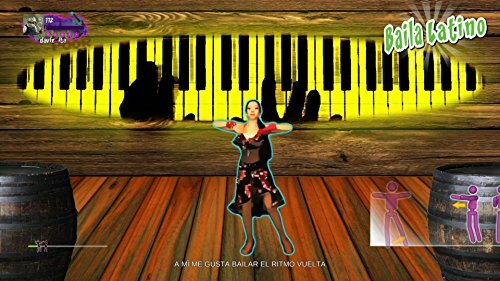 The choreographies by Carlo Romano and Vera Sokolova from the prestigious "Carolyn Smith Dance Academy" will make you dance even though you have never done it before! 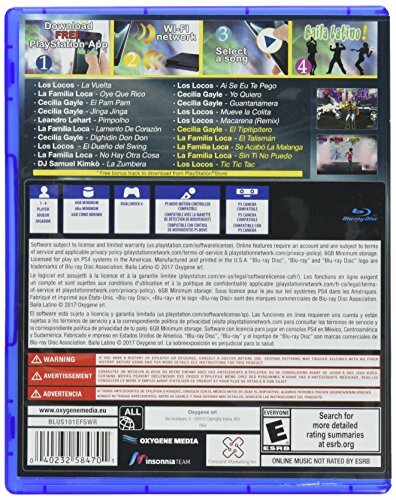 The game is up to four players and it has the karaoke option. 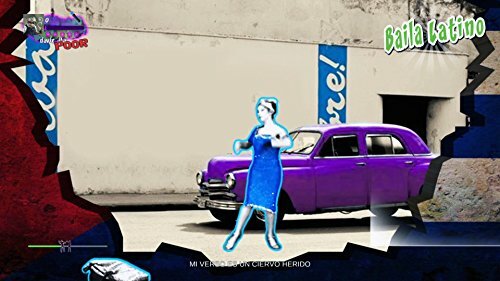 New periodical DLC available to make your game experience endless!